Chevrolet's new MPV - Enjoy, first displayed at 2012 Auto Expo and thereafter spied "n" number of times of road across Delhi, NCR, Pune, Gujarat, Mumbai and Chennai is finally launching on 9 May 2013. 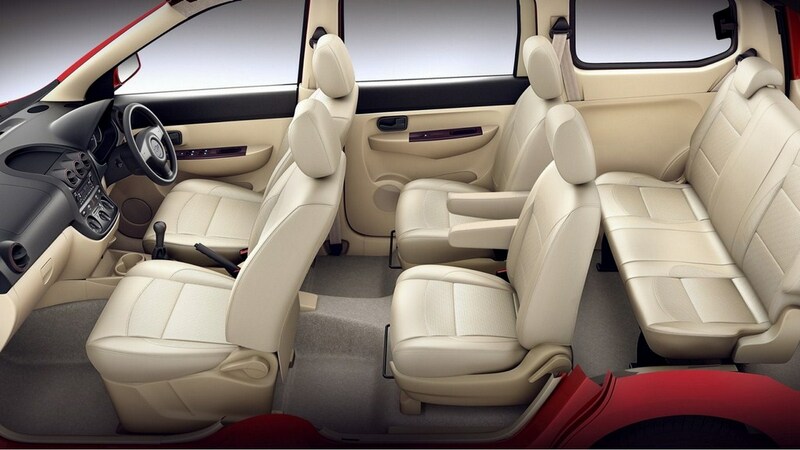 Enjoy MPV will sit in competition to Ertiga and will be available in both petrol and diesel variants. The diesel motor will be 1.3L SDE Smartech engine that puts out 76bhp and 19.17kgm of torque and the petrol motor will be B14D 1.4L engine that pulls out 103bhp and 13.25kgm of torque. Enjoy is looking at targeting families wanting to have a spacious and fuel efficient MPV. 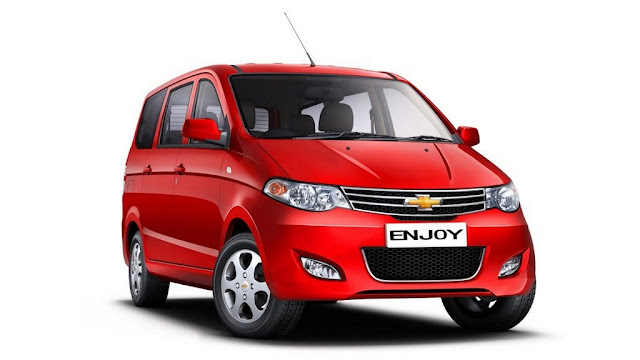 Though it is expected to place Chevrolet's Enjoy above Maruti Suzuki Ertiga but if priced at par with Ertiga, and offered with 5 years warranty on engine and 3 years regular warranty on transmission and other parts, it could do wonders for GM India. The pricing should be the key for this vehicle and should be priced as per strategy what Honda had for Amaze - pricing it at par with Dzire.